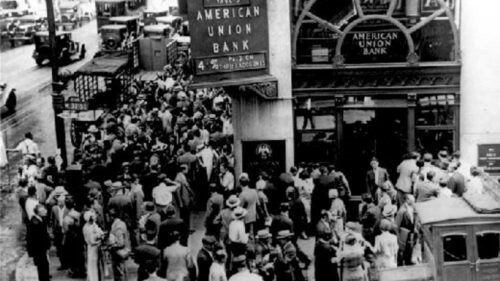 We are in the end time of an unprecedented era of financial expansion — the greatest expansion of the world’s money supply ever attempted, expansion of the Federal Reserve’s vast and unchecked powers far beyond what the Fed could do before the financial crisis, and super-sizing expansion of banks that were already way too big to fail. 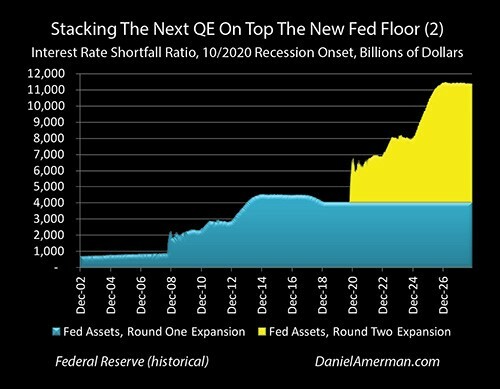 I am calling this time in which we are now unwinding this monetary expansion the Great Recovery Rewind because I believe this attempt by the Federal Reserve and other central banks of the world to move us away from crisis banking is taking us right back into economic crisis. That is why this was the top peril listed in my Premier Post, “2019 Economic Headwinds Look Like Storm of the Century.” It is more potent in possible perils than all the trade tariffs in the world. Is Italy the new Greece? Read today’s article and find out what does the newest Italian turmoil imply for the gold market. The recent days have been quite tumultuous in Italy. The turmoil started last week when the new government submitted its spending plans to the EU. The ruling coalition set Italy’s budget deficit at 2.4 percent of its GDP. 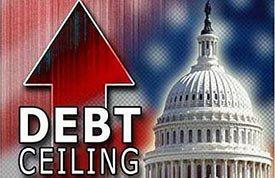 The number is much higher than the current deficit which is set to be 1.5 percent of the GDP. The proposed difference between spending and revenue is also higher than 1.6 percent proposed by the country’s finance minister Giovanni Tria. So the number was above the expectations. Actually, it came as a shock, especially that the International Monetary Fund has projected it to fall to 0.9 per cent in 2019. Well, nobody expected the Italian inquisition.